Although every RFP is unique, depending on what plan sponsors are looking for, there are some big do's and don'ts. 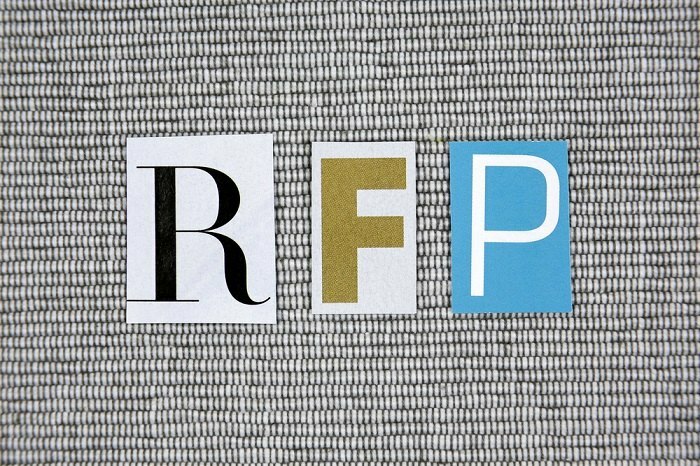 Plan advisors are finding that more and more plan sponsors are using requests for proposals (RFPs). It’s a trend that’s here to stay.